Olaplex is here! We are proud to be one of the first salons in Bristol to offer our clients this revolutionary new product which has taken America by storm. OLAPLEX™ is redefining that way hair is coloured. 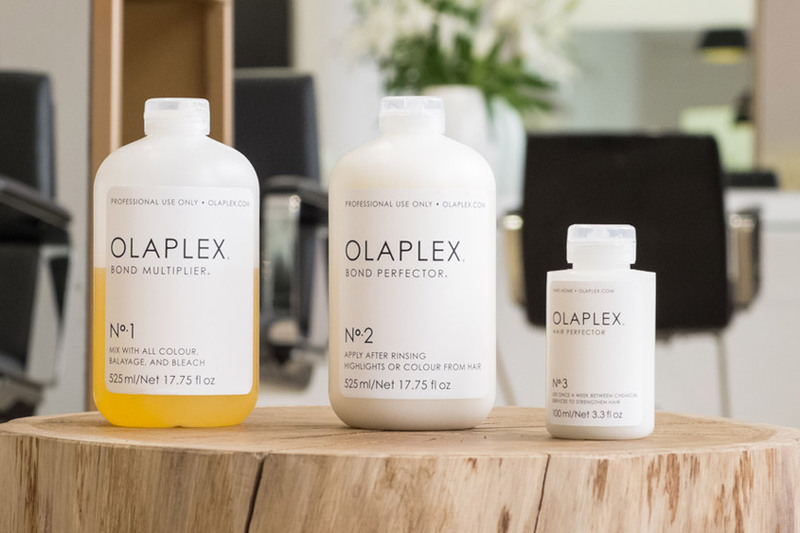 Formulated by a team of top industry scientists, OLAPLEX™ is proven to target hair strand structure, reconnecting bonds which have been broken. It is a single active ingredient that is free of silicones, oils, aldehydes and parabens and has won endless awards. Used by many top celebrity hair stylists worldwide. 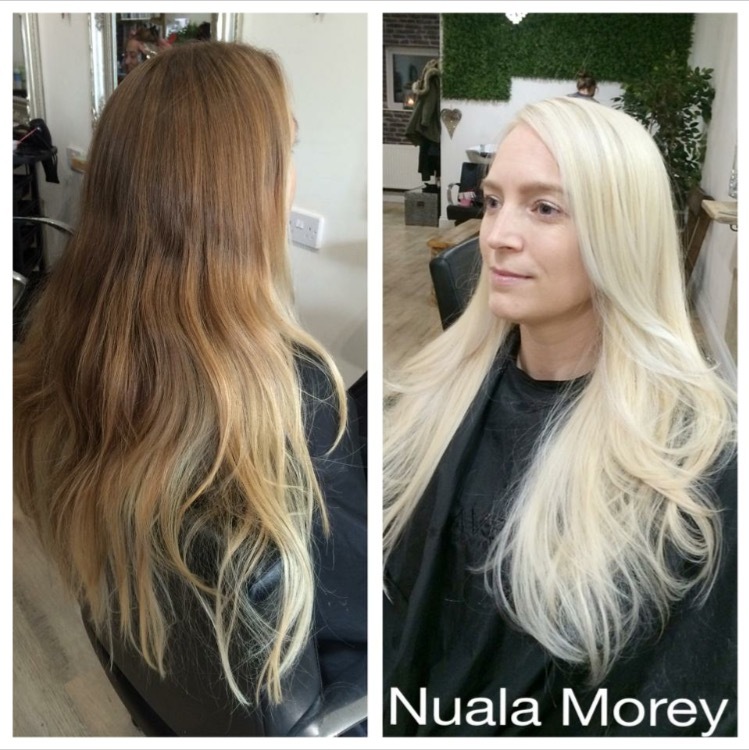 Olaplex is a three-part treatment, the first two of which can only be done in the salon. First, Olaplex Number 1: Bond Multiplier is used - this can be put on the hair as a stand-alone treatment, or if you're getting your colour done, it is mixed in with all of your colours to rebuild your hair and protect from it damage whilst colouring. Olaplex Number 2, Bond Perfector is then put on the hair once the colour is rinsed out. This is left on for a good 20 minutes to really get the most out of its chemical mending. Olaplex Number 3, Hair Perfector is where you take things into your own hands. The third step is a take home treatment, which is recommended you use once a week. Apply to damp hair, comb through, and leave on for a minimum of 10 minutes at home before washing as normal. If you want to maximise the effect, leave it on overnight. What is an ultimate treatment? outer cuticle. Your hair will bounce, shine and feel like silk!